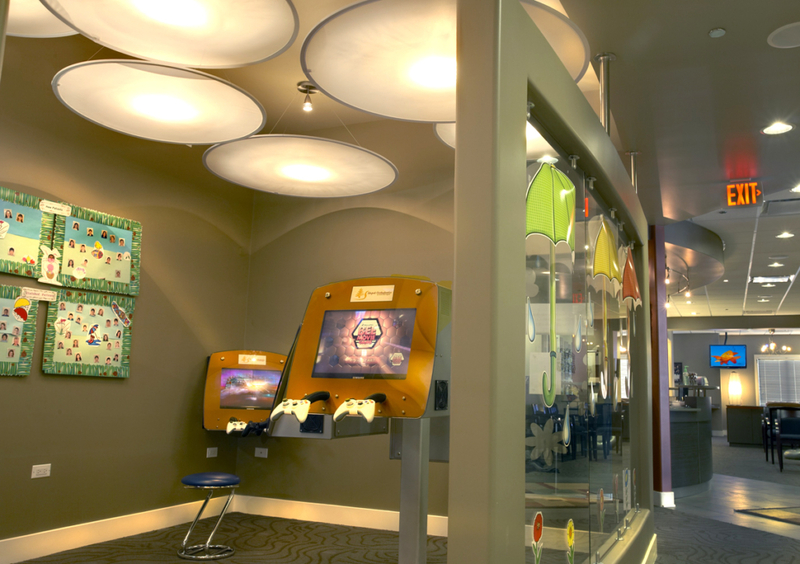 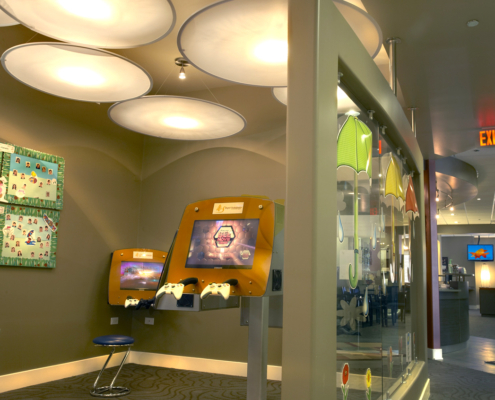 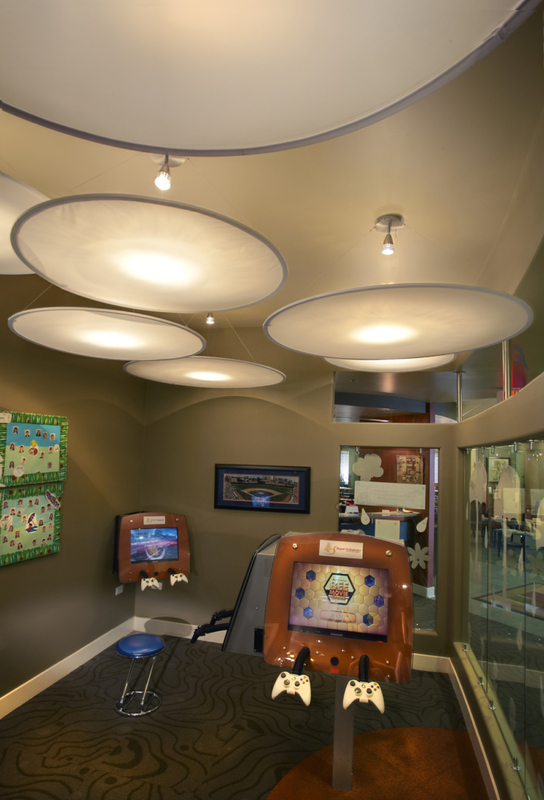 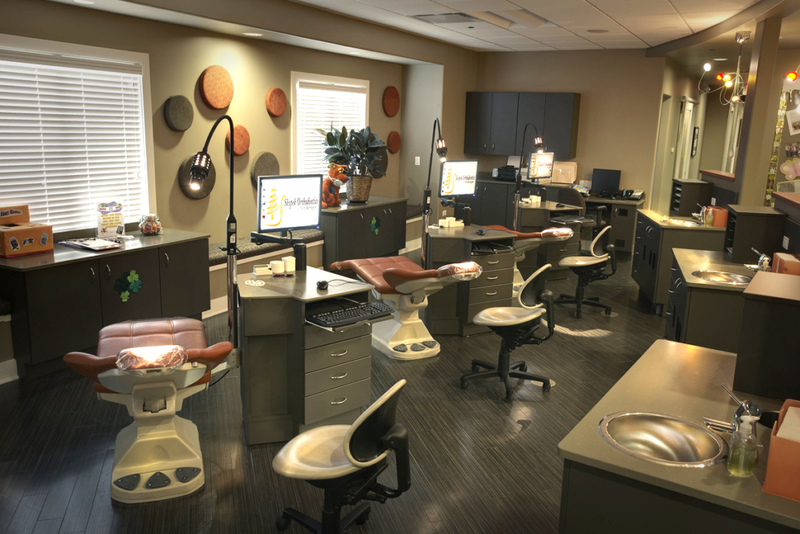 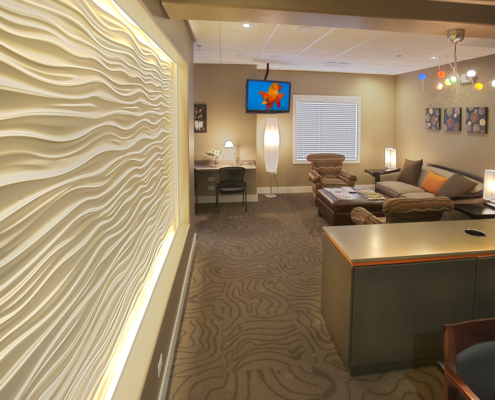 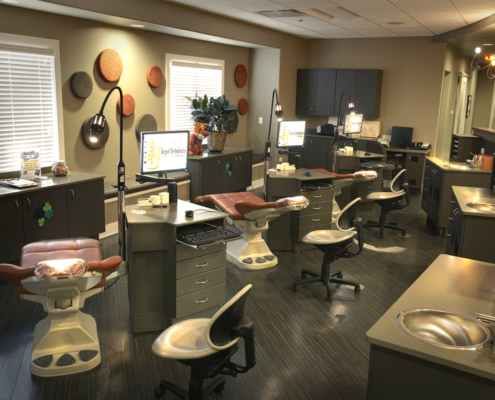 All working in close cooperation, the staff of Skopek Orthodontist and the dentist’s builder relied on Digital Home Technologies’ expertise to help ensure the practice’s new home was beautiful, fun and functional. 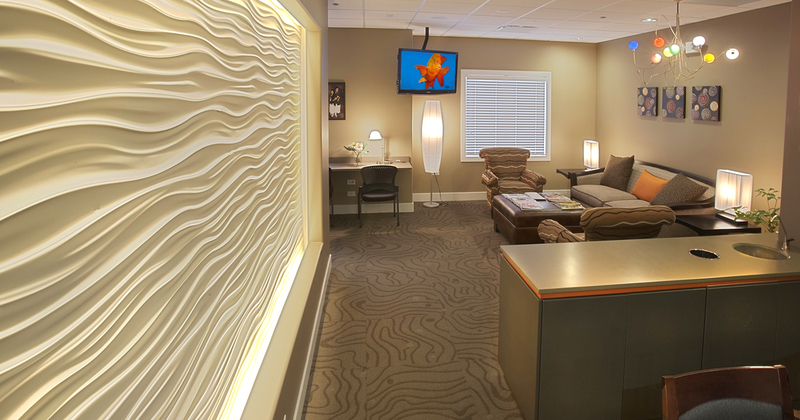 That good communication guided Digital Home in installing audio/video systems and specialized cabling in a timely, dollar-saving fashion at the Barrington, IL, site. 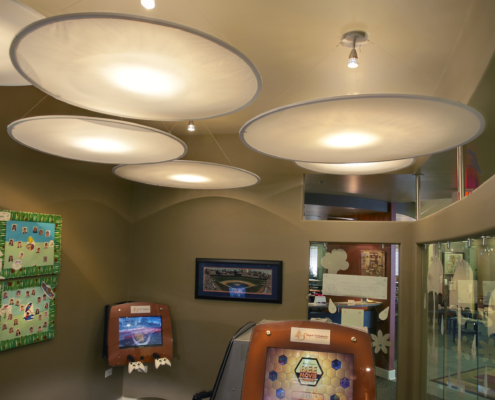 Digital Home Technologies’ skill is the invisible hand that yields visible results for office or business projects. 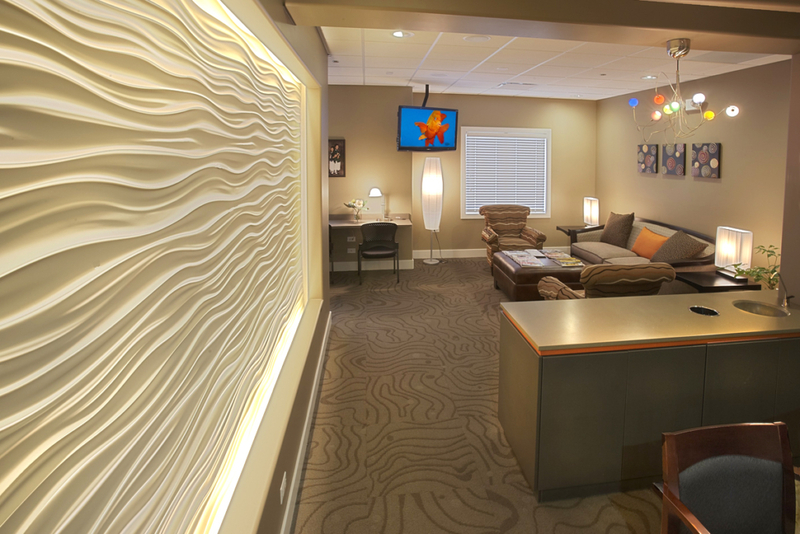 Business owners, architects, interior designers and builders praise how smoothly things go when Digital Home takes on the job.